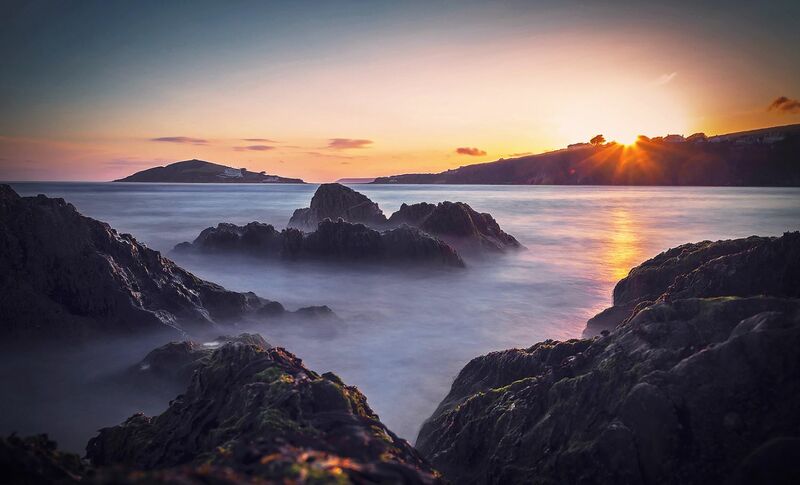 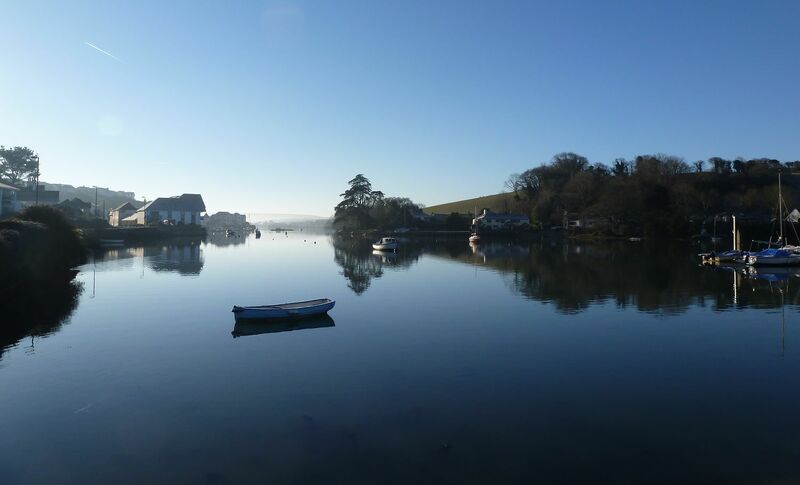 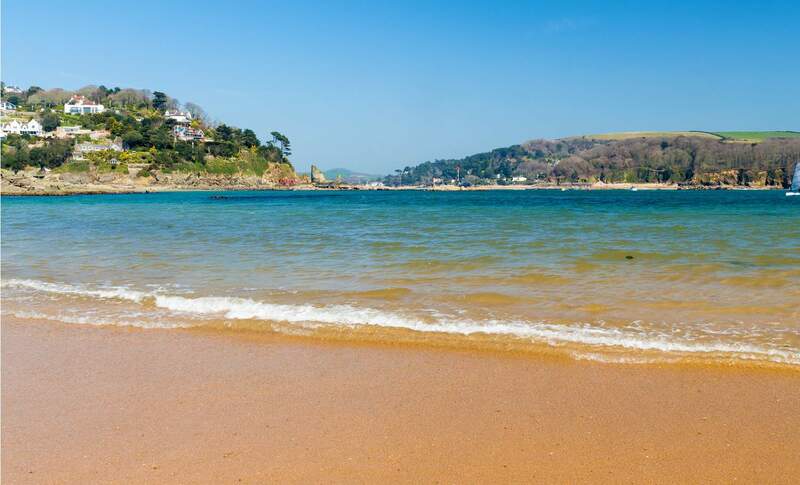 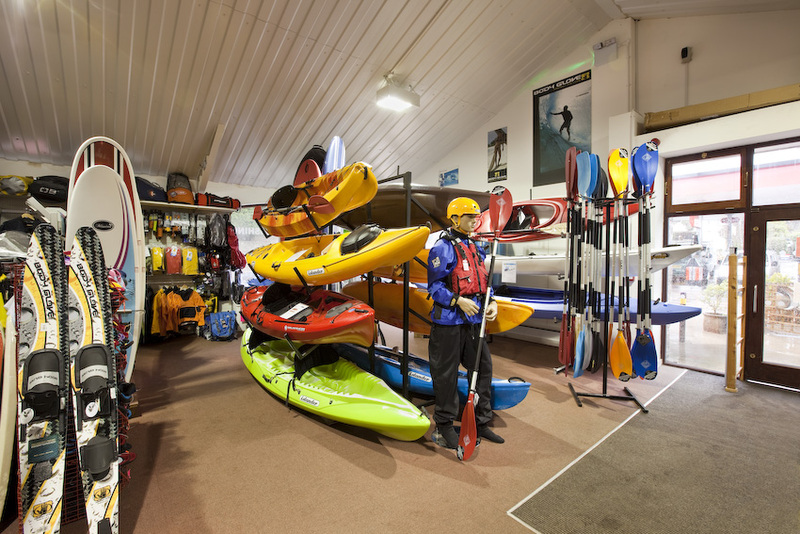 Ashby’s of Kingsbridge and Ashby’s of Salcombe – two large Outdoor Leisure stores based near Kingsbridge and Salcombe, South Devon. 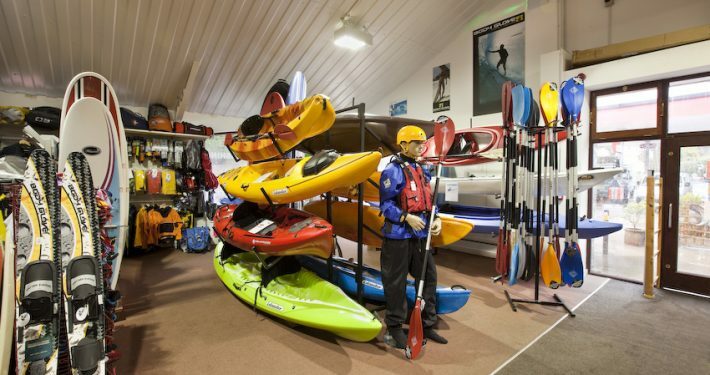 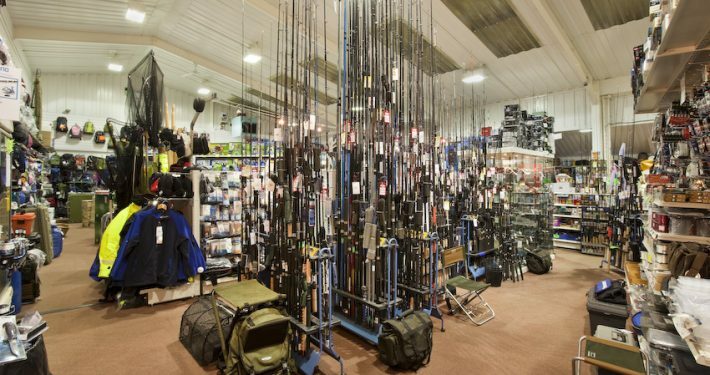 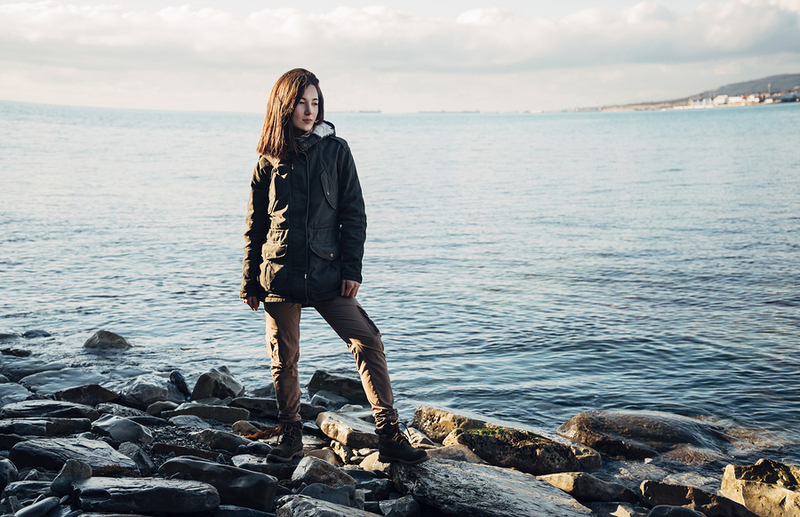 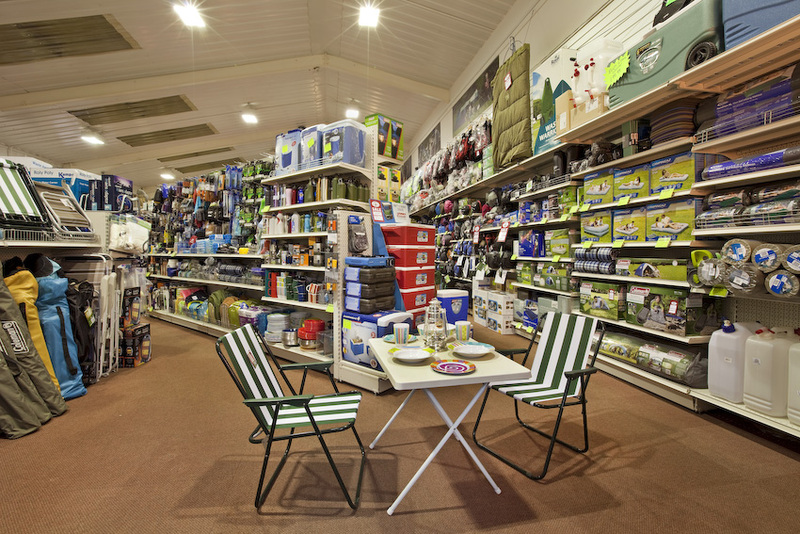 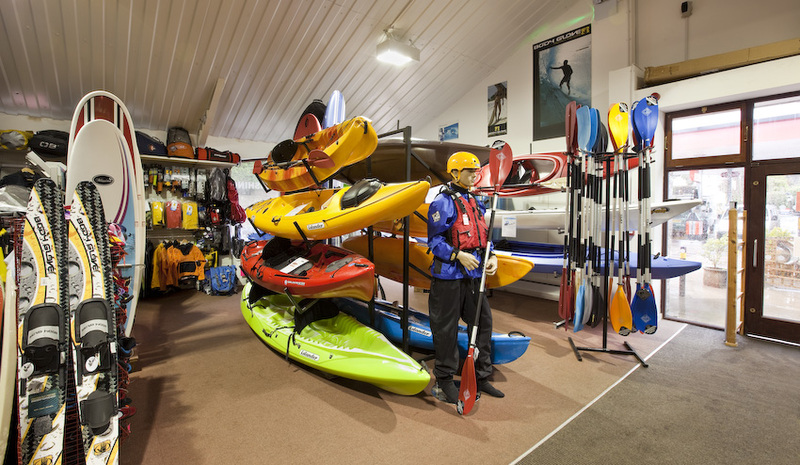 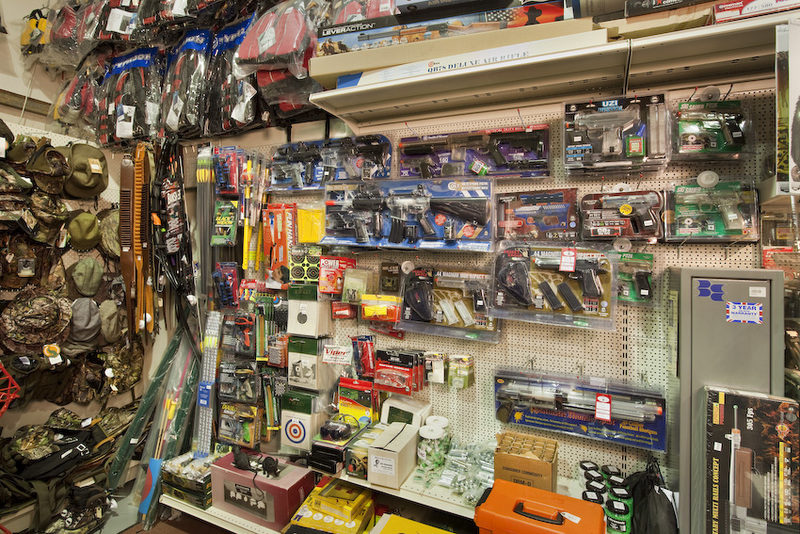 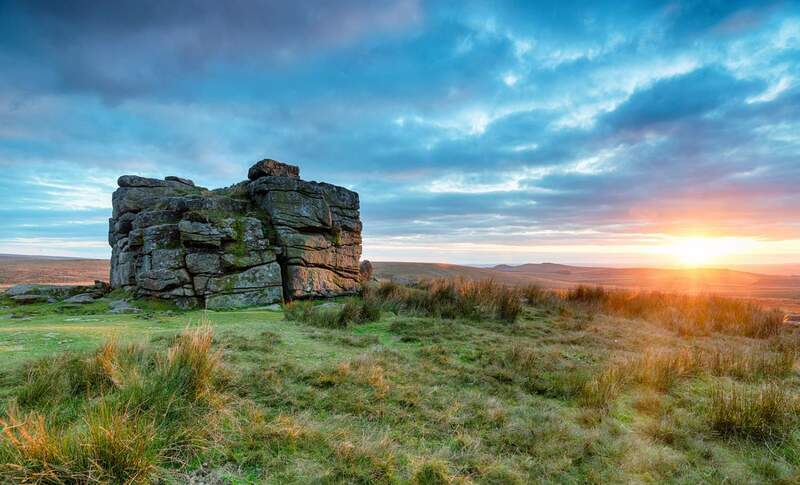 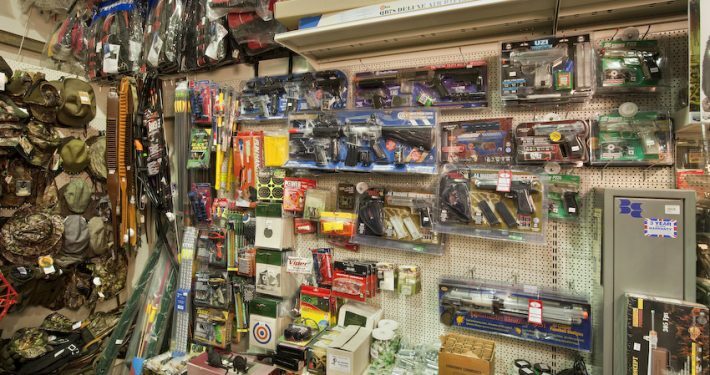 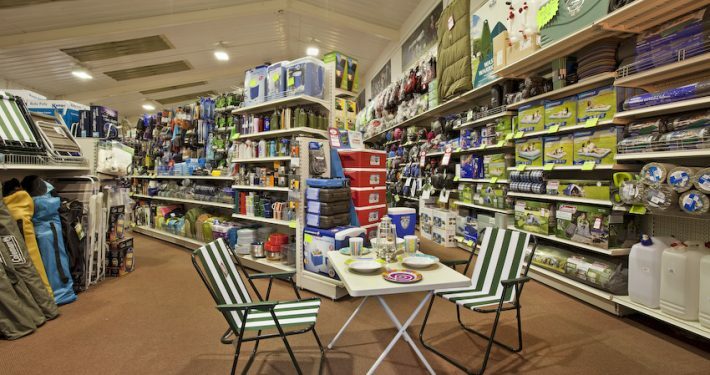 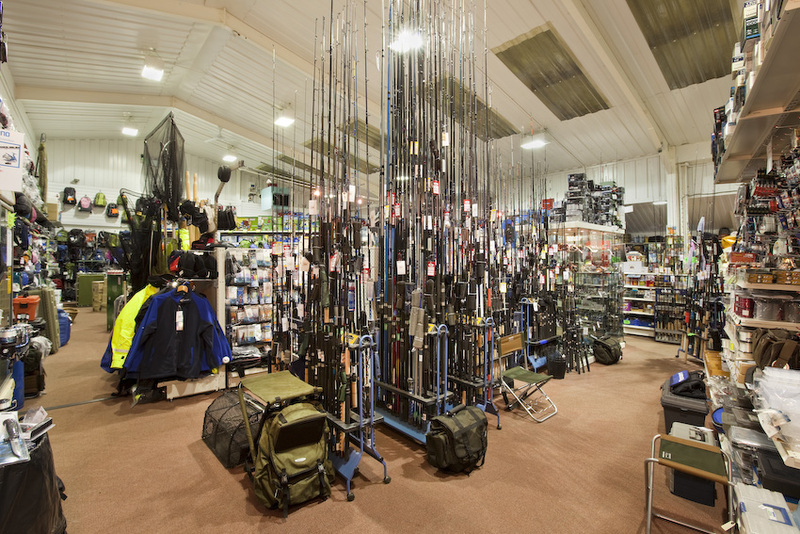 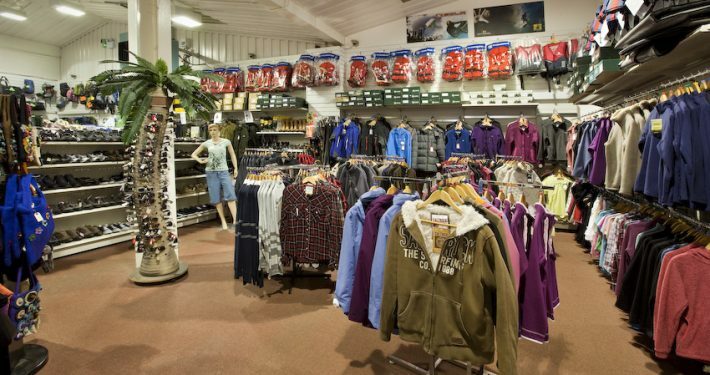 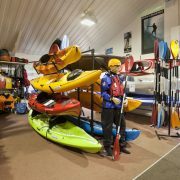 If you are looking for Camping, Caravaning, Kayaking, Canoeing, Hunting and Surf Gear, then we have it covered! 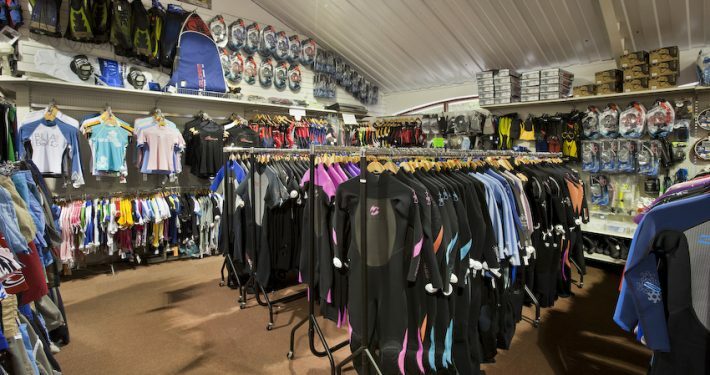 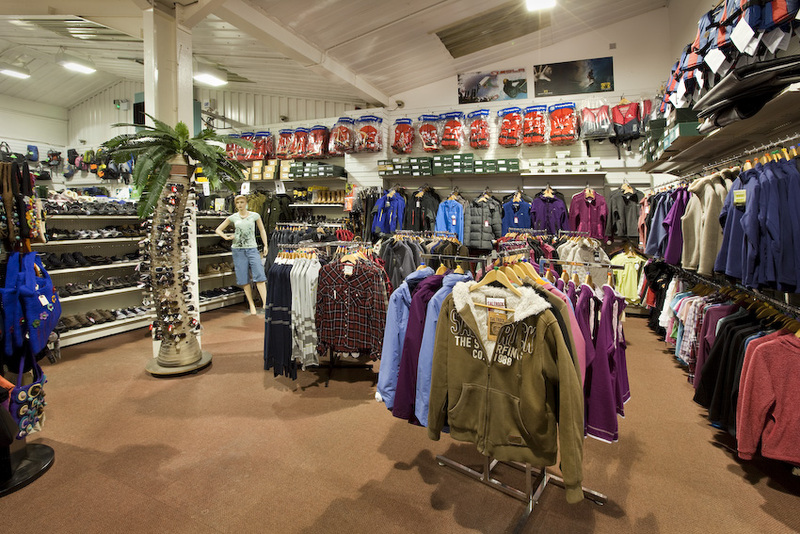 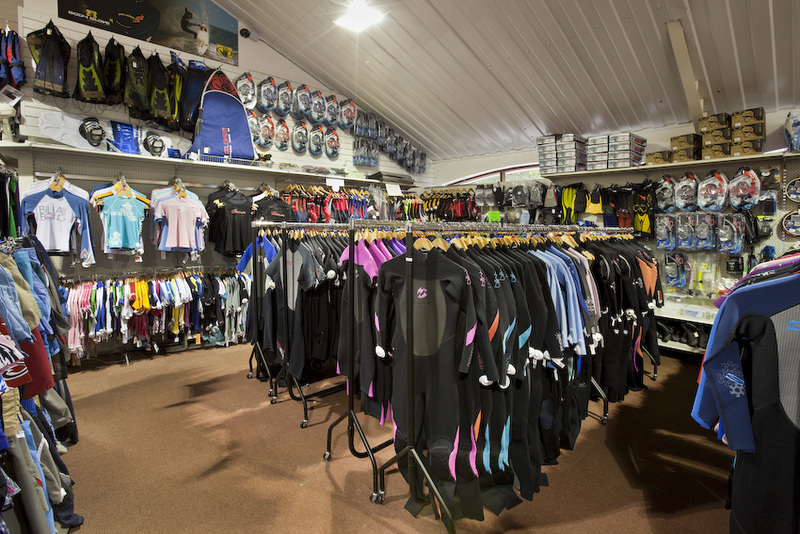 NEW SALCOMBE LEISURE STORE NOW OPEN!